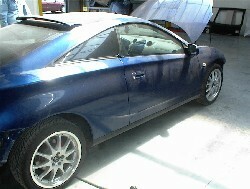 Yes, after a long time waiting I finnaly recieved a telephone from Alain (AVB Sports) that the bodykit for the Celica is arrived. 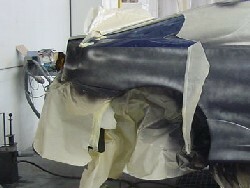 2 Months ago I was surfing on the net and found out a verry nice bodykit for my Celica. Due some vandalism on my car, I decided to order this kit... and what kind of one... the first photos of the project we be this week available, so check out soon ! 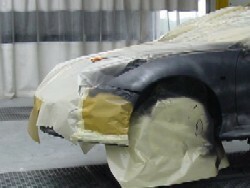 Here you find some pictures about the build-up proces from our Toyota Celica concept car. 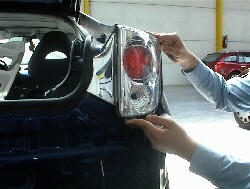 Built in neons, after RF-logo.